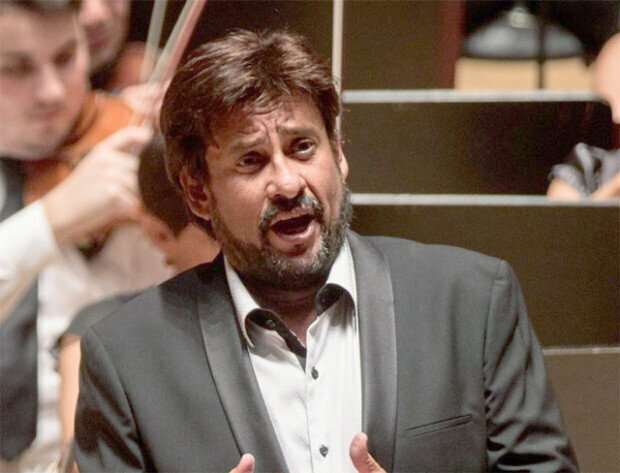 Tenor Marcelo Alvarez's concert slated for next week. February. 12, 2019 07:56. gustav@donga.com. The voice of Marcelo Alvarez, the internationally famed Argentine tenor, is both clear and liberating. Hearing him singing “Cielo e mar,” an aria from Ponchielli’s opera La Gioconda, one is instantly transported to the vast seas and skies of blue. Alvarez, one of the most sought-after tenors in global stages such as New York Metropolitan and Teatro alla Scala, is putting on a show in South Korea for the first time. As his concert is slated to begin at 8 p.m. on Feb. 19 at Seoul Arts Center Concert Hall, The Dong-A Ilbo had an email interview with Alvarez, who is celebrating his 57th birthday on Feb. 27. - When you first debuted, you were known as a Lirico tenor, before venturing into the realm of a Lirico Spinto with a more weight in the voice. And now you are expanding your repertoire into Dramatico with your new “homme fatale” characters. You’re expanding your horizon continuously. - You have a very interesting background. I’ve heard that you barely knew anything about opera before 30.